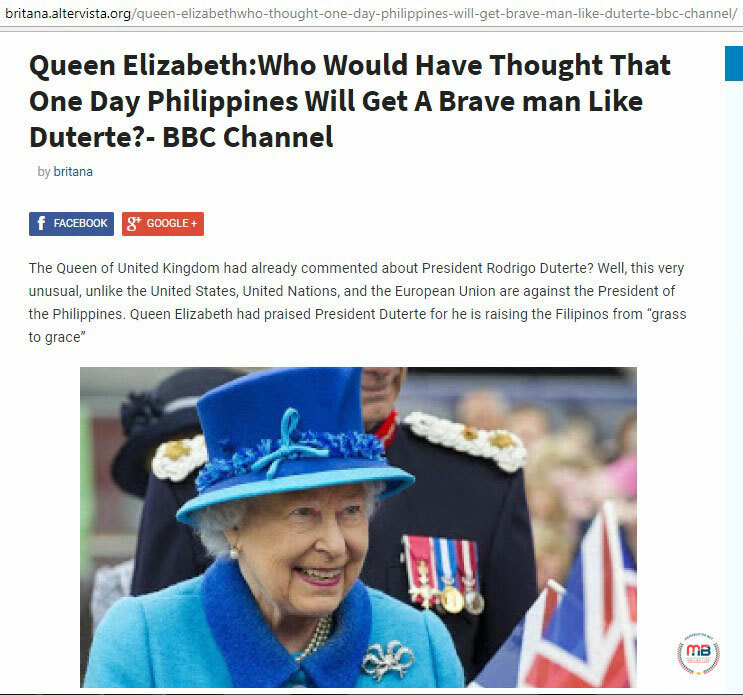 Bearing the title, “Queen Elizabeth: Who Would Have Thought That One Day Philippines Will Get Such a Brave Man Like Duterte?” the blog noted that it was from the BBC Channel. 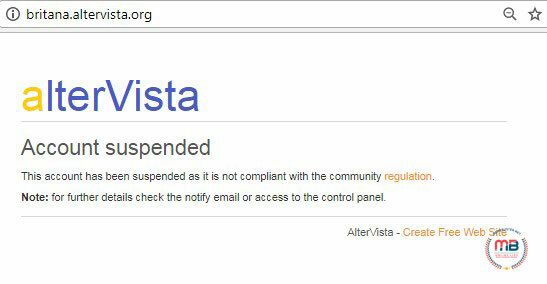 However, the blog that published it was britana.altervista.org, which has also been suspended. 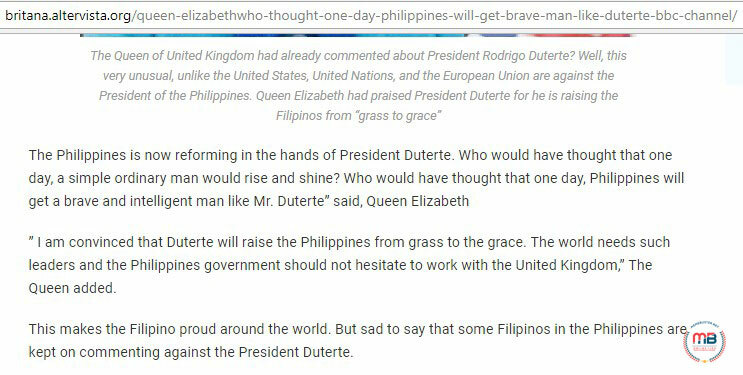 However, it should be noted that the blog that published the fake story was was britana.altervista.org, which is already suspended. 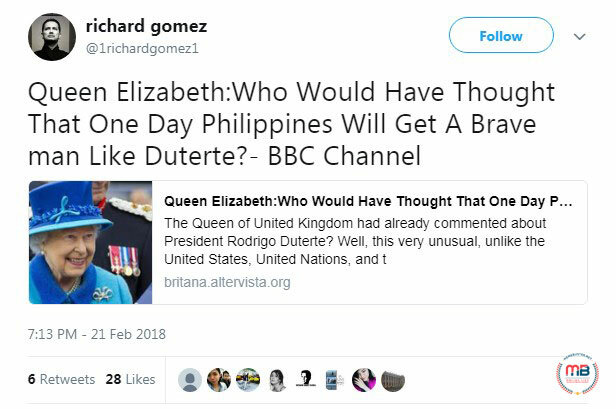 Gomez shared the post on Twitter on February 21 and it has since caught the attention of the netizens who called him out for sharing fake news. MemeBuster already busted that story in November 2016. The story was then carried by bbc-channel.com, which is now inactive. Read more about our story debunking the fake news here. Several Twitter users called out Gomez for spreading fake news. Someone urged him to be responsible in sharing news. Others advised him to check the legitimacy of the news source before sharing. 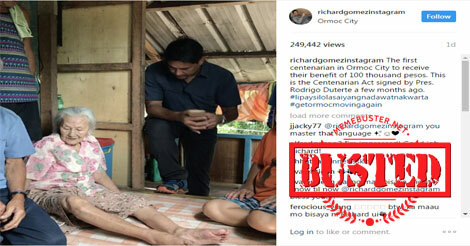 Gomez was also slammed by netizens when he falsely claimed that the Centenarian Law was signed by President Rodrigo Duterte. The said law was actually signed by former President Benigno Aquino III on June 13, 2016, a week before his term ended. 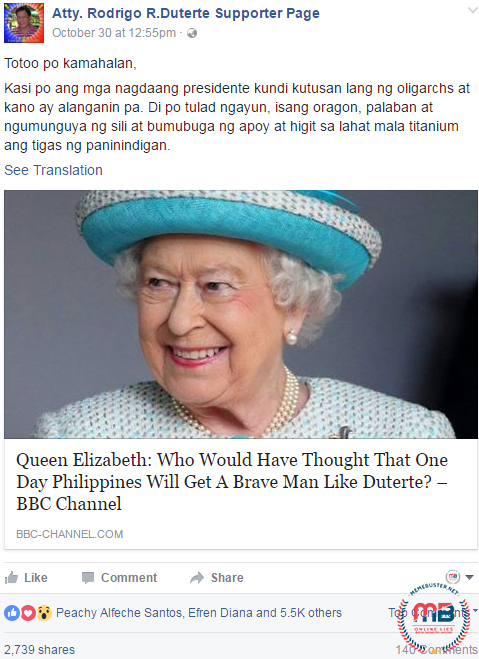 MemeBuster has listed bbc-channel.com as one of the fake news sites that used the trick of mimicking the URL of established media sources.